Alignment nanofibers of PAni.CSA/PEO blends with different concentration of polyethylene oxide (PEO) have been prepared using the electrospinning technique. The details of the preparation method are well described. The method is relatively simple and is easily controlled. A systematic investigation on the effect of annealing temperature on the structure of PAni.CSA/PEO nanofibers was studied. 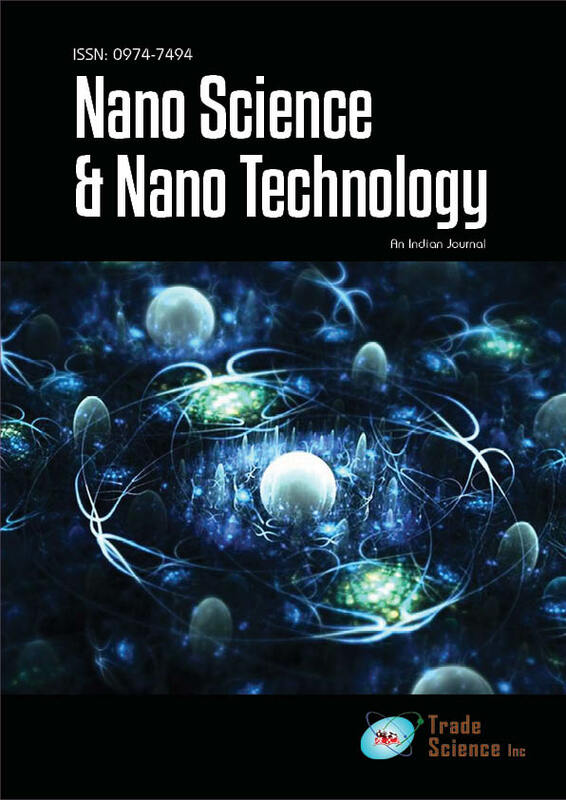 Morphology and diameters of the as-spun and annealing nanofibers were studied byAtomic ForceMicroscope and found the annealing increases the nanofiber diameter and had clear effect on the morphology and orientation of nanofibers. The X-ray diffraction analysis shows the effect of annealing on the nanofibers PAni.CSA/PEO crystallization is unsystematic and depended on the concentration of PEO in the blend.